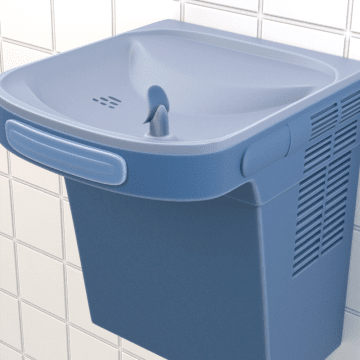 Set up these water coolers in your facility to make sure thirsty guests and employees have convenient access to fresh hot or cold drinking water. 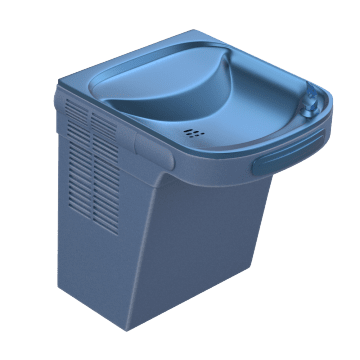 Connect these free-standing water coolers to an existing water line to provide chilled drinking water. They must be installed near the supply line, but they do not need to be mounted to a wall. 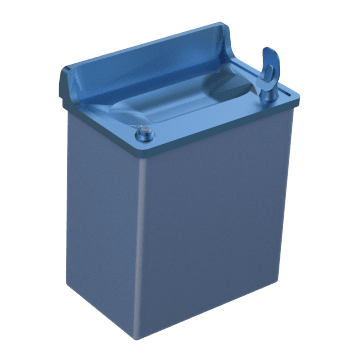 Mount these water coolers to a wall and connect them to an existing water line in the wall to provide chilled drinking water. 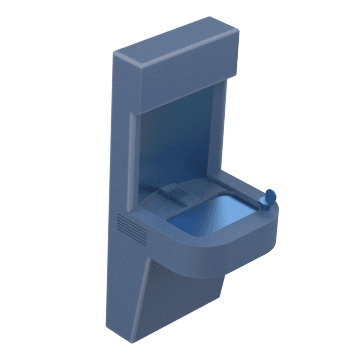 Fill personal water bottles and dispense chilled water from these wall-mounted units, which connect to an existing water line in the wall.